Stephen Nelson, also known as “Mr. Muffin”, is a man of many talents. Prior to building a train empire in Atlanta, Indiana, he worked as chief information officer at Fortune 500 companies for decades. But a near-fatal surgery in 2005 brought him much closer to the important things in life — none of which involved spending time in a corporation. He meant it. 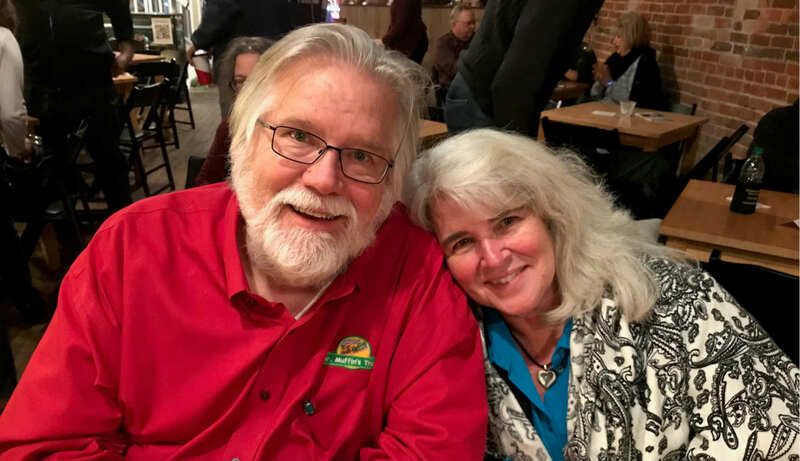 Today, in addition to a professorship at Butler University, he enjoys spreading cheer through large and intricate model train layouts for thousands of spectators to enjoy at his showroom each month. So where did the name “Mr. Muffin” come from? While raising his three boys, he made up countless bedtime stories about “The Muffins”, the fictional family on which his stories were based. In 1999, when he first sold his trains on eBay, his son thought it would be a good idea to name his eBay profile after The Muffins. Today, it’s the namesake of his thriving business. So popular that he and his wife decided to move the layout into a 1800 sq. foot warehouse space in an industrial park in Carmel, the next town over. The layout was open to the public every Saturday and — you guessed it — free muffins were served. 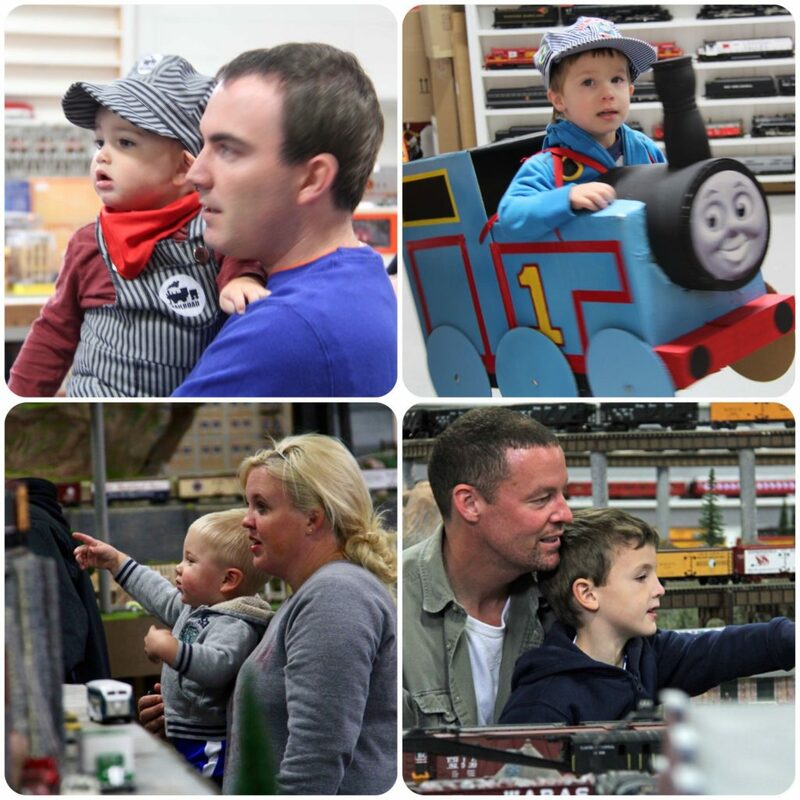 They soon outgrew their 1800 square foot space, as visitors from all over the region came in droves to see the trains. Stephen and his wife found and leased a 4000 sq. foot industrial space in the same town to accommodate the foot traffic. The new space needed a lot of renovation. With increased square footage, rent and expenses went up. 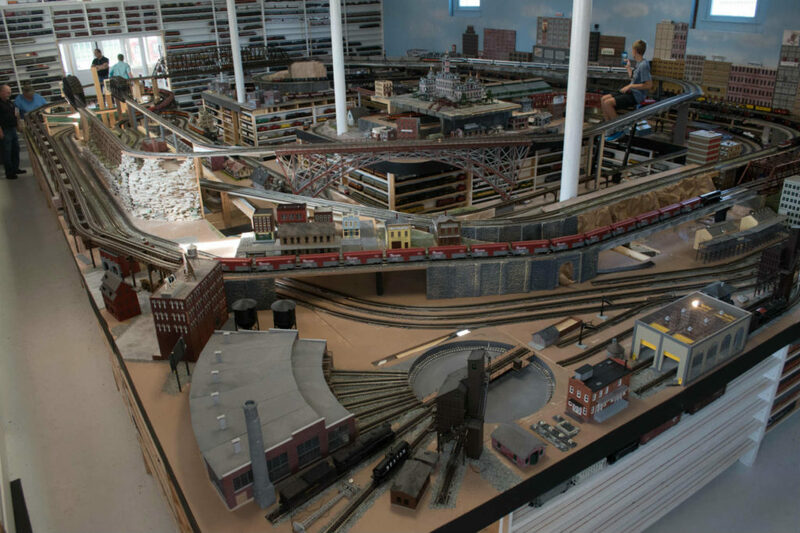 It became apparent that they needed to become resellers and dealers of model trains to sustain the showroom. 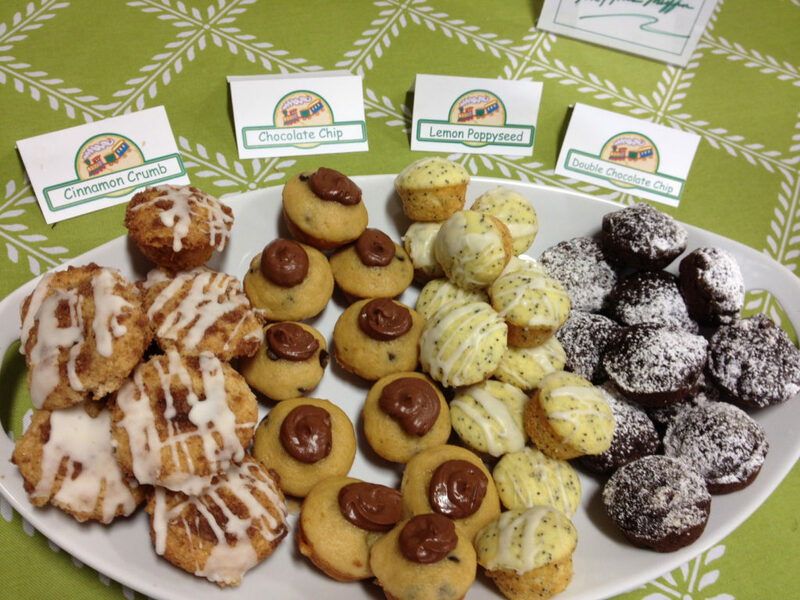 Today, after yet another move, Mr. Muffin’s Trains occupies a 15,000 square foot space in Atlanta, Indiana. It’s a town just outside of Indianapolis that’s two blocks in length, with a population of 750. It houses one of the largest public layouts in the country. 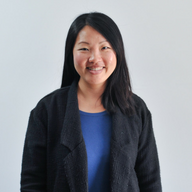 “You’re never going to be wealthy or self-sufficient working for somebody. It’s not the way the world works.” Key advice that Stephen shares with his students of his class at Butler University’s College of Business. “Build the life you don’t need to take a vacation from,” are wise words often shared in the class. While Mr. Muffin’s Trains consistently ranks in the top 2 percent of high-performing Shopify stores, Stephen remains deeply grateful to the supporters of the the business. Personal hand-written thank you notes are inserted in every order — that’s between 1,000 and 1,500 orders a month. 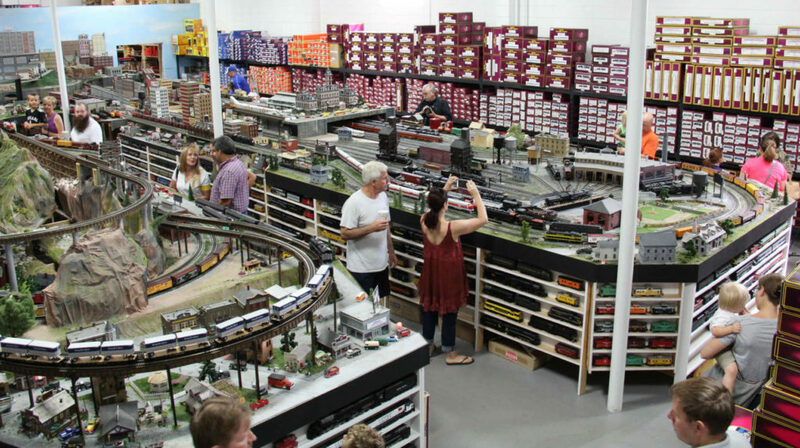 Today, Mr. Muffin’s Trains ranks in the top five train hobbyist stores in the country. “Every Saturday, we know that someone is talking about us.” Stephen is grateful to host hundreds of train enthusiasts young and old every weekend. 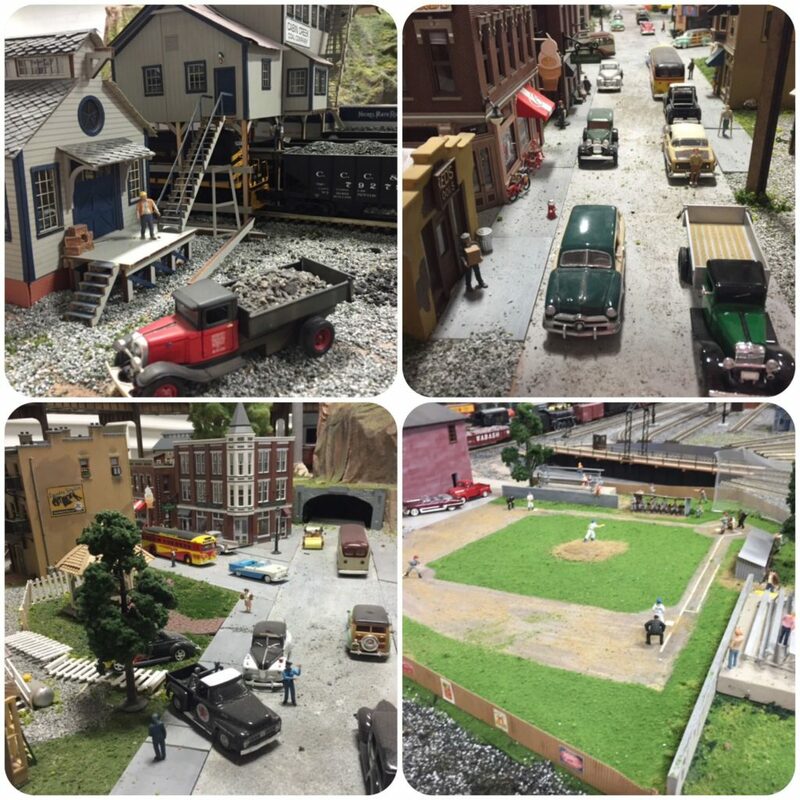 If you ever find yourself in Indianapolis, go on an adventure off the beaten path to Atlanta, Indiana, where Stephen has taken over the small town with a showroom that houses the layout, a building for retail and repairs down the street, and a soon-to-be eatery, the Choo Choo Cafe.